The Association of British Travel Agents (ABTA) has released its Travel Trends Report 2017, and it reiterates just what most Indian travelers already know - How extremely beautiful Kerela is! Kerala figures at number 8 in the “12 destinations to watch in 2017” by Britain’s largest and prominent travel and tours operators association. 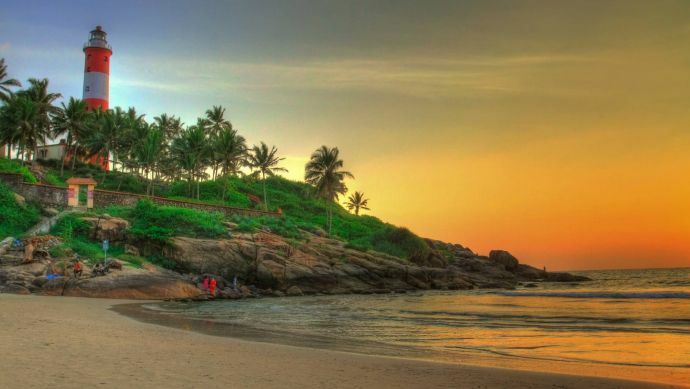 Kerala is the only Indian destination that features in the list while Andalucia (Spain) tops the list. Other tourist hotspots chosen comprise The Azores, Bermuda, Chile, County Kerry, Croatia, Denmark and Sardinia. "This latest recognition of Kerala's stature as a must visit destination is a matter of pride for us and bodes well for the year ahead," said state Tourism Minister Kadakampally Surendran. 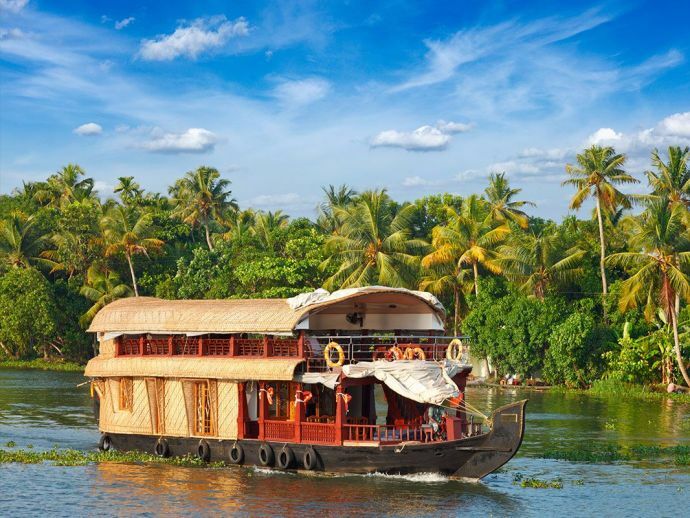 Among the not to miss experiences of the state mentioned in the report is a journey through the placid backwaters in the traditional houseboat, the life of the local people, spice plantations and forests. There is also a special mention of the rejuvenating touch of Kerala's traditional ayurveda therapies and the lavish tourist hospitality. "Making the list signifies an excellent start to the year and will add momentum to our ongoing efforts to promote and showcase Kerala around the world. This is especially important in Britain, which is our primary source market for tourists," said Principal Secretary, Tourism, V. Venu. So once again thank you Kerela for making us proud!